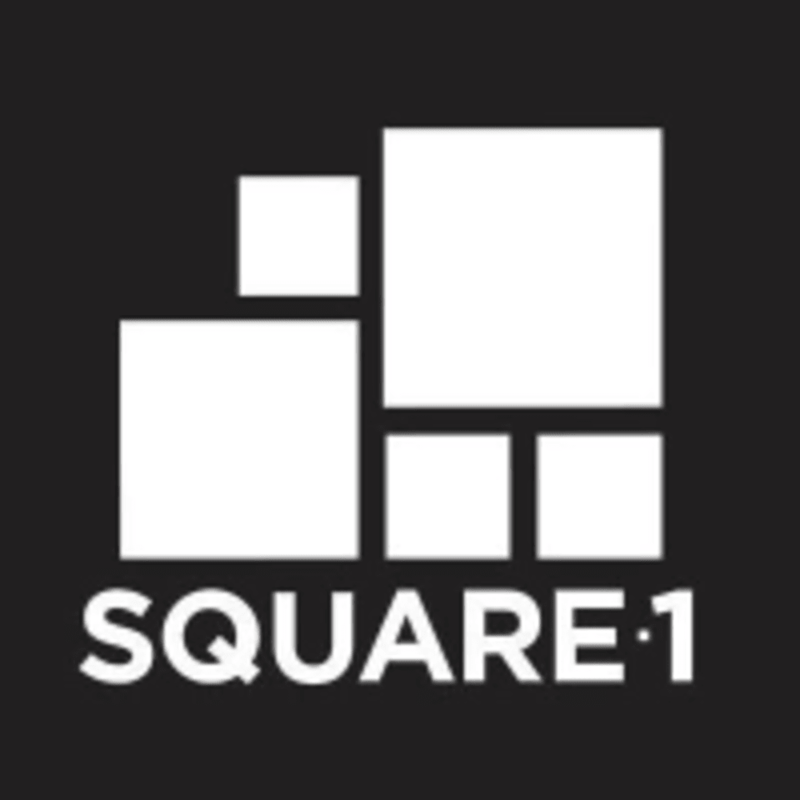 Start taking classes at Square1 Fitness Inc. and other studios! Lift, Squat, Jump at Square1 Fitness Inc.
Want to get airborne? Explosive? This one hour group session is for you. You will lift things, squat (your) heavy, and work on agility and plyometric work. There are no upcoming “Lift, Squat, Jump” classes on this day. All kickboxing classes require participants to have hand wraps. They have hand wraps in studio for purchase, or you can bring your own. Gloves are available for no extra charge. Please wear comfortable workout clothing and well supported gym shoes as well. Please arrive 10-15 minutes prior to class time to fill and sign the waiver. It will also give you time to get your hand wraps on, if attending a kickboxing class. Square1 Fitness is located at 822 11th Avenue SW Calgary, AB T2R 0E5 Canada They share the parking lot with Brewsters Pub, and are right across the Safeway on 11th ave SW. Parking is free in the parking lot before 7:00am and after 5:00pm. They have two Square1 spots available for clients throughout the day, there is also street parking available. Amazing! Can’t wait to come back! Nate was great! Pushed me to exceed my expectations. I’m gonna be so sore but it’s a good feeling. Thanks you! Nathaniel was super helpful and motivating. Music and smaller groups made it a fun class! Great instructor! I’ll be back. Nathanial was a fantastic coach and my body definitely felt the workout (in a good way!) the next day. Kim is a very positive and fun instructor! Ive really enjoyed my Square1 classes with Nathaniel! I can hardly walk after this class! Tas was an excellent instructor. She demonstrated all exercises and was so motivating throughout the session! Such a tough workout, but easily the best class Ive ever done using ClassPass. Thank you Tas! I cant wait to come again.